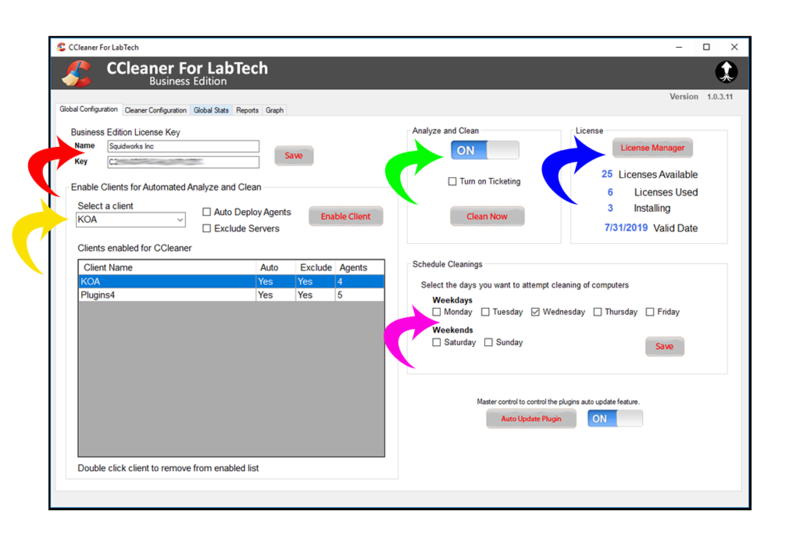 Plugins4Automate released a new CCleaner for Labtech plugin that has some really great features available at no cost to any MSP that uses ConnectWise Automate / Labtech for managing mass endpoints. The plugin leverages the power of the CCleaner engine to analyze unlimited agents and bring that information back into ConnectWise Automate. Once the data is collected you can use that data to determine the amount of reclaimable storage available to each client. 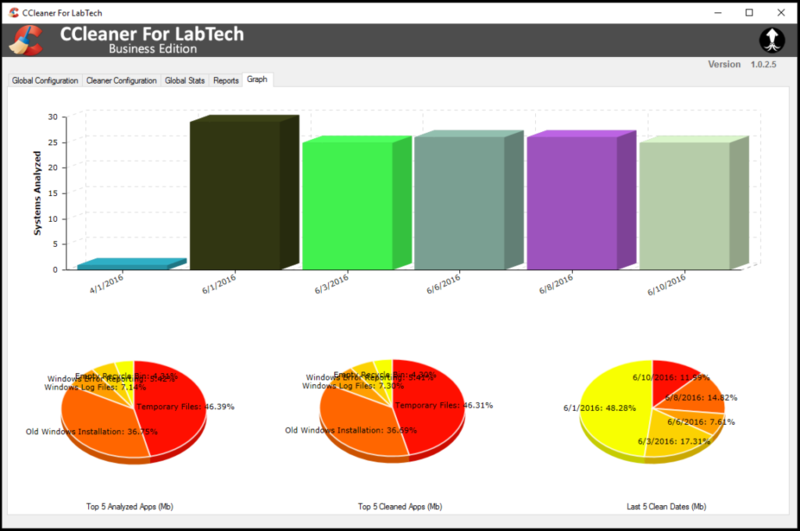 Want to give CCleaner for Labtech a try? Here, here, here and here… There are so many new improvements for the CCleaner for Labtech plugin that you will need to go visit the official announcement. The plugin does not require a license but when you are ready to get serious about storage reclamation and security then you will want to invest in getting a CCBE Key from your LabTech / CW Sales team. 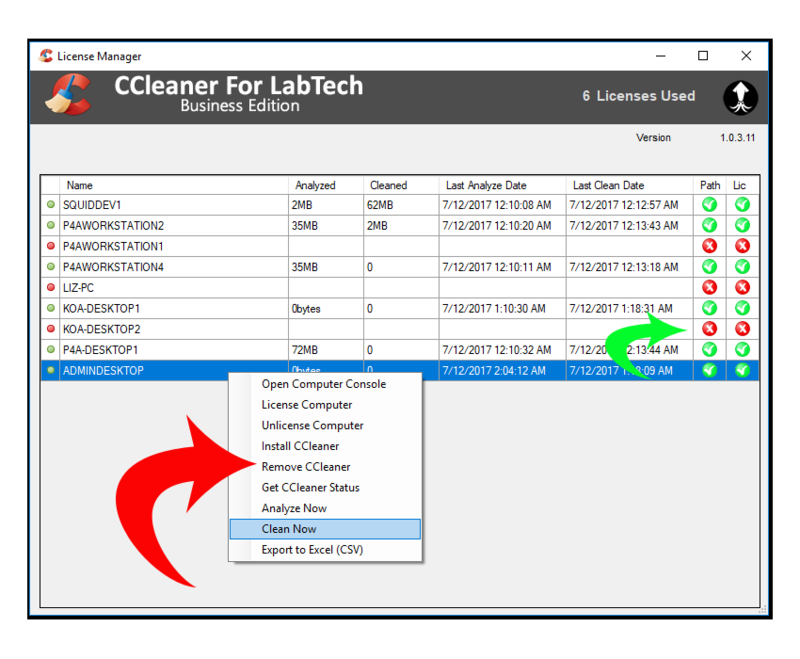 See how CCleaner For Labtech can reclaim storage for your clients and restore security and privacy for browsing applications.